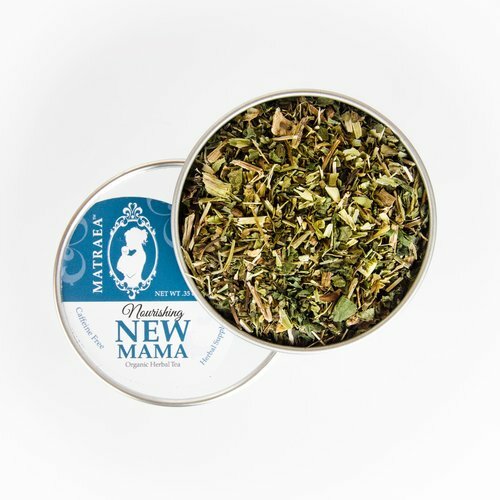 Nourishing New Mama Tea, a rejuvenating organic herbal tea best enjoyed while recovering and building strength after giving birth. 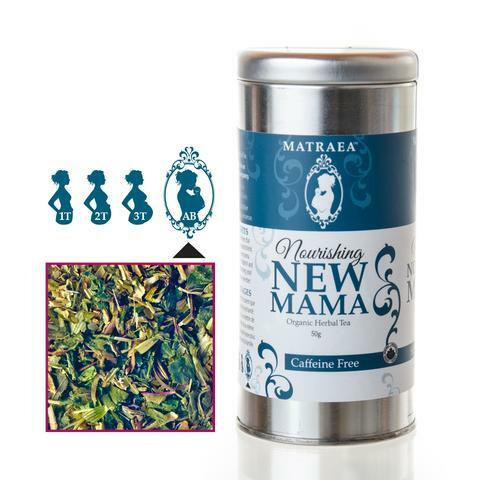 Nourishing New Mama Tea, a rejuvenating organic herbal tea best enjoyed while recovering and building strength after giving birth. 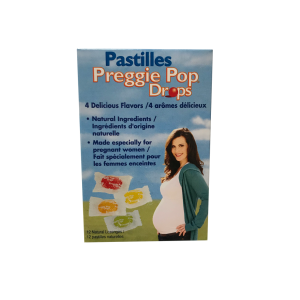 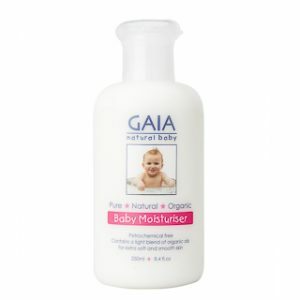 It supports new moms with breastfeeding and the transition to life with the new baby. 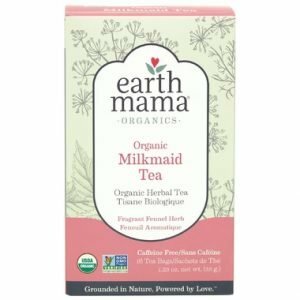 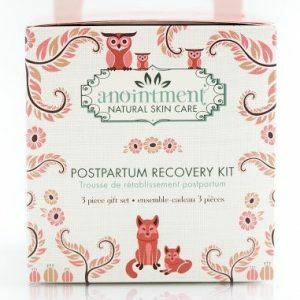 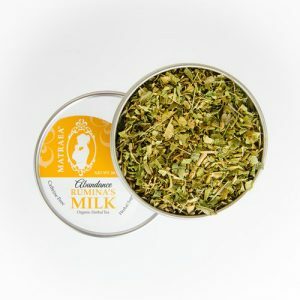 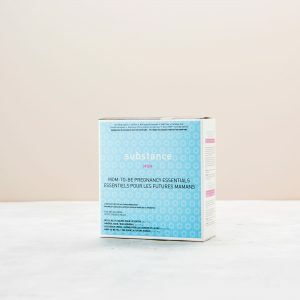 The perfect postpartum tea for supporting new, tired mamas. 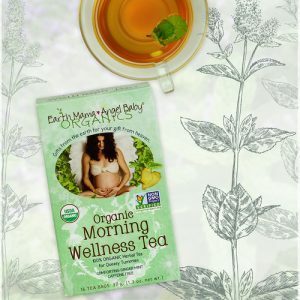 Drink 1 – 3 cups daily.